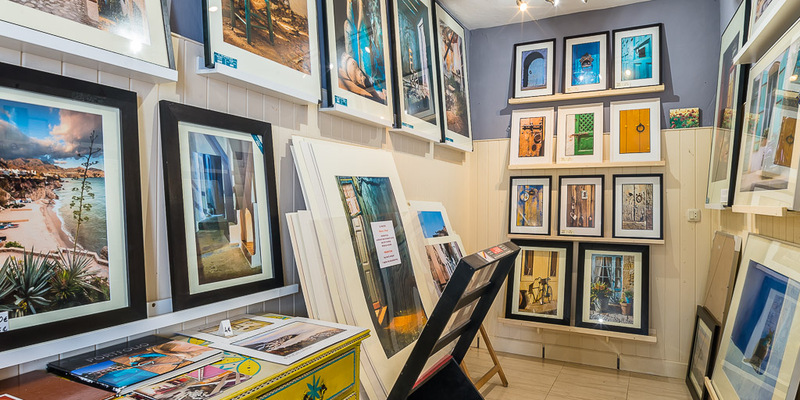 CANVAS PRINTS - Although more expensive than the fine art prints, you need to consider that you get ready to hang on the wall product. No frames needed. 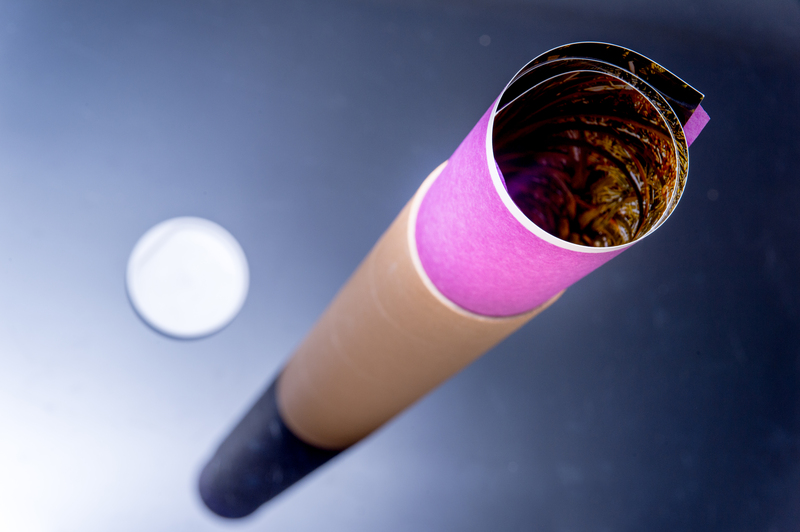 PHOTO PRINTS - also known as fine art archival prints. The paper used is either of Fuji or Kodak. The expected life of those prints is calculated to be up to 300 years.